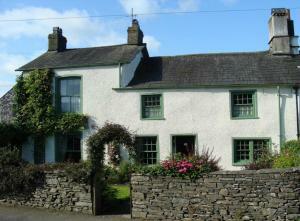 Situated 49 km from Blackpool and 33 km from Windermere, Cobblers Cottage offers accommodation in Silecroft. The property boasts views of the garden a..
Set in a converted school house, this ivy-covered hotel has a lounge bar and a restaurant. Surrounded by lovely gardens, free private parking is avail.. 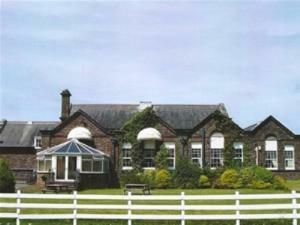 Situated in the heart of the Lake District National Park, Riverside offers free private parking. Dating back to 1866, it is just 15 minutes’ walk fr..
Ees Wyke Country House is an elegant Georgian property in the Lake District, less than 3 miles from the town of Hawkshead. Set on high-ground the hous.. Situated a 5-minute walk from Ambleside town centre, Amboseli Lodge offers rooms with free parking, a garden, free Wi-Fi, and easy access to the Cumbr.. 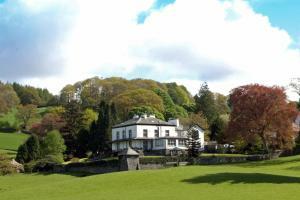 Looking out across the beautiful Lake District, family-run Meadowbank bed and breakfast is just 5 minutes’ walk from Ambleside’s charming centre. 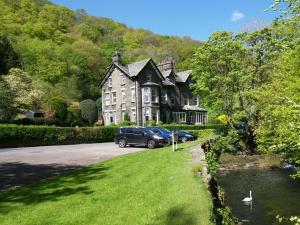 ..
Rothay House is a guest house, set just off the main road and a 5-minute walk from Ambleside town centre. Only 1 mile from Lake Windermere, it serves ..
A 5-minute walk from Ambleside and a mile from Lake Windermere, the largest natural lake in England, this charming guest house was originally 2 separa.. Within a 5-minute walk of the centre of Ambleside, Easedale Lodge offers luxurious accommodation less than 1 mile from the banks of Lake Windermere. 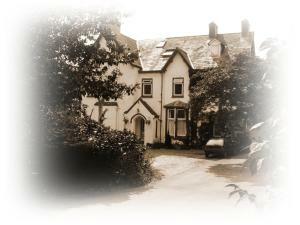 W..
Brantholme Bed & Breakfast is located in Ambleside. 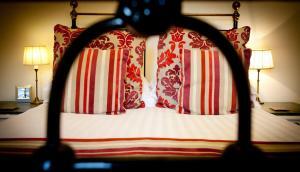 Free WiFi access is available and the property offers free on-site parking. 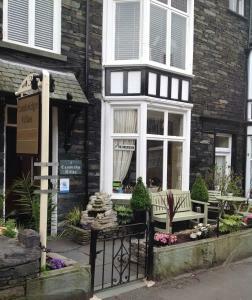 Each room here offers..
Lacet House is situated in the heart of Ambleside, within the scenic Lake District National Park. The town is surrounded by mountains and rolling fell.. 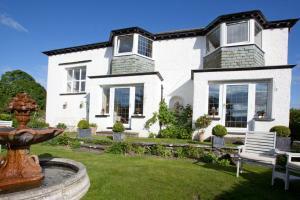 Located in the town of Ambleside, Stiles of Ambleside is situated at the head of Windermere. 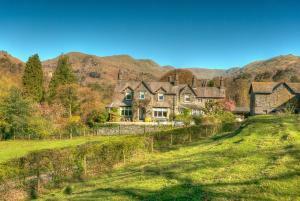 Situated in the heart of the Lake District National Park,..
Centrally located in one of the most picturesque villages of the Lake District, Norwood House is surrounded by dramatic scenery and is just a 15-minut.. In the heart of Lake District National Park, this family-run Victorian guest house offers rooms with flat-screen TVs and free Wi-Fi. Ambleside’s pu..